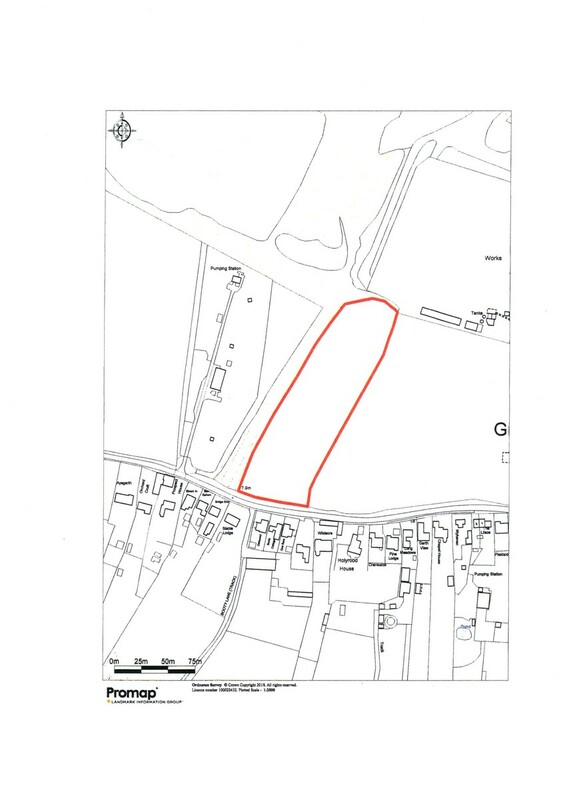 Rare opportunity to purchase 2.82 acres of agricultural land situated within the village of Great Heck ideal for either continued use for agriculture or for equestrian purposes. DESCRIPTION The field consists of 2.82 acres of arable land to the north of Main Street having a road frontage of approximately 68 metres. BASIC PAYMENT ENTITLEMENTS There are no Basic Payment Entitlements included in the sale. TENANT RIGHT There should be no Tenant Right payable by the purchaser nor should there be any right to claim compensation for dilapidations. POSSESSION The land is sold with the benefit of vacant possession upon completion. MODE OF SALE The land is offered for sale by Private Treaty. 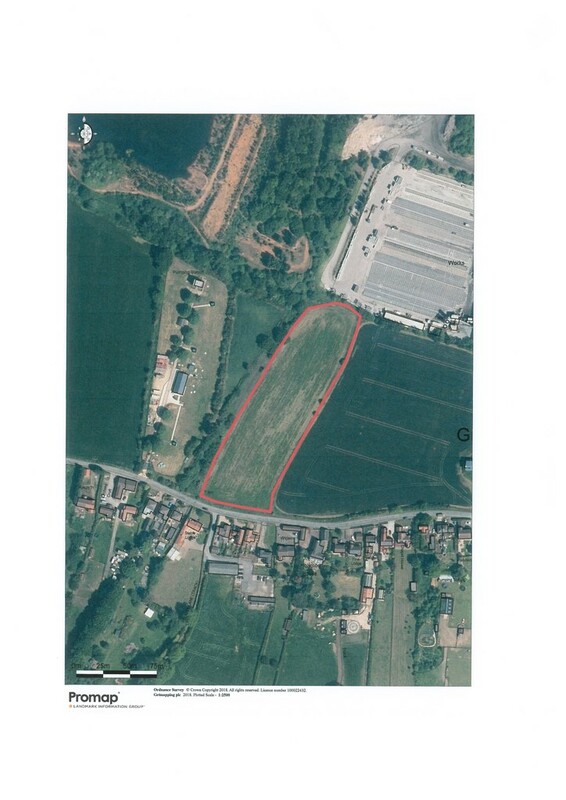 OVERAGE AGREEMENT The land is sold subject to an Overage/Claw Back agreement whereby in the event of planning consent being granted and implemented for any use other than agriculture or equestrian then the Purchaser shall pay to the Seller a payment equivalent to 50% of the increase in value resulting from the planning consent over and above the then agricultural value. The agreement shall be for a period of 25 years from the completion of the initial sale of the land. INSPECTION The land maybe inspected at any reasonable time upon receipt of these particulars.